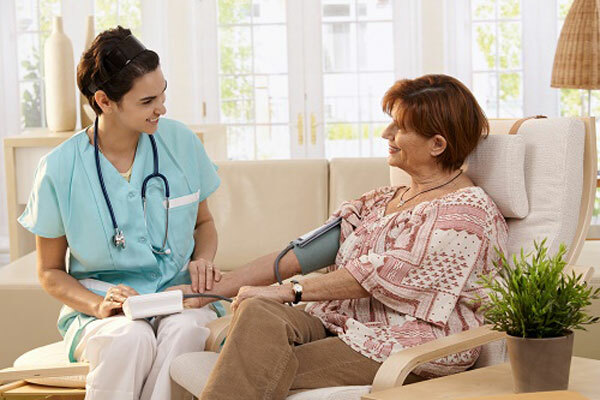 Launched by the Emirates Healthcare company in Dubai, the new 'Doctors On Call’ (DOC) service provides prompt and professional care to anyone who seeks home medical consultations and treatment in the emirate. Requiring one quick phone call, the service deploys qualified doctors and nurses who have experience in home care to patients' residences. The service is available 24/7, every day of the year. The DOC service has an array of services - consultation by a General Practitioner, physiotherapy services, nursing on call (short term and long term), laboratory tests and health check-ups, elderly care plan and packages – monthly, quarterly and yearly which include regular doctor visit and nursing services, nutrition and diet consultation. A team of specialised doctors at present are operating in Dubai under the DOC service. There are skilled General Practitioners who are experts in family medicine, paediatrics, internal medicine and geriatrics. They are also well versed in acute and chronic condition patient management, female healthcare, child healthcare and can administer oral medications and injections. This service covers everything from routine check-ups to treatments and is on par with the care one will receive at a healthcare facility. The patient or patient party is required to pay the doctor for the service availed, which can be claimed later on.